Desafiando a Nomenklatura Científica: Cosmólogos frequentemente estão errados, mas nunca na dúvida! Cosmólogos frequentemente estão errados, mas nunca na dúvida! This highly personal account of evolution of cosmology spans a period of approximately six decades 1959–2017. It begins when in 1959 the author, as an undergraduate at Cambridge, was attracted to the subject by the thought provoking lectures by Fred Hoyle as well as by his popular books The Nature of Universe and The Frontiers of Astronomy. The result was that after a successful performance at the Mathematical Tripos (Part III) examination, he enrolled as a research student of Hoyle. In this article the author describes the interesting works in cosmology that kept him busy both in Cambridge and in India. The issues pertinent to cosmological research in the 1960s and 1970s included the Mach’s principle, the Wheeler-Feynman theory relating the local electromagnetic arrow of time to the cosmological one, the observational tests of specific expanding universe models, and issues like singularity in quantum cosmology. However, post-1965, the nature of cosmological research changed dramatically with the discovery of the cosmic microwave background radiation (CMBR). Given the assumption that the CMBR is a relic of big bang there has been a host of papers on the early universe, going as close to the big bang as the very early universe would permit: around just 10−36 s. The author argues that despite the popularity of the standard hot big bang cosmology (SBBC) it rests on rather shaky foundations. On the theoretical side there is no well established physical framework to support the SBBC; nor is there independent observational support for its assumptions like the nonbaryonic dark matter, inflation and dark energy. 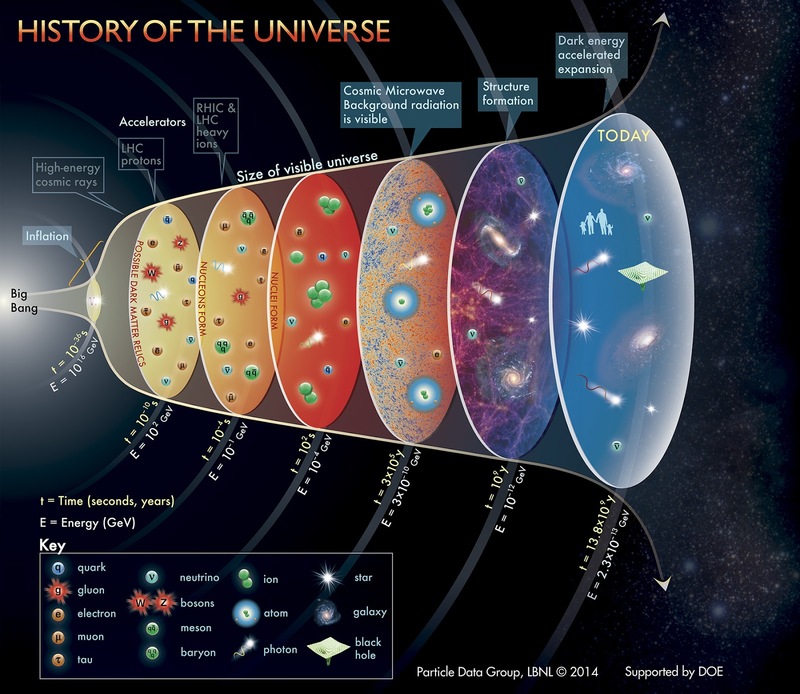 While technological progress has made it possible to explore the universe in greater detail with open mind, today’s cosmologists seem caught in a range of speculations in support of the big bang dogma. Thus, in modern times cosmology appears to have lost the Camelot spirit encouraging adventurous studies of the unknown. A spirit of openness is advocated to restore cosmology to its rightful position as the flagship of astronomy.